You should try to break the blockers by playing besides them. 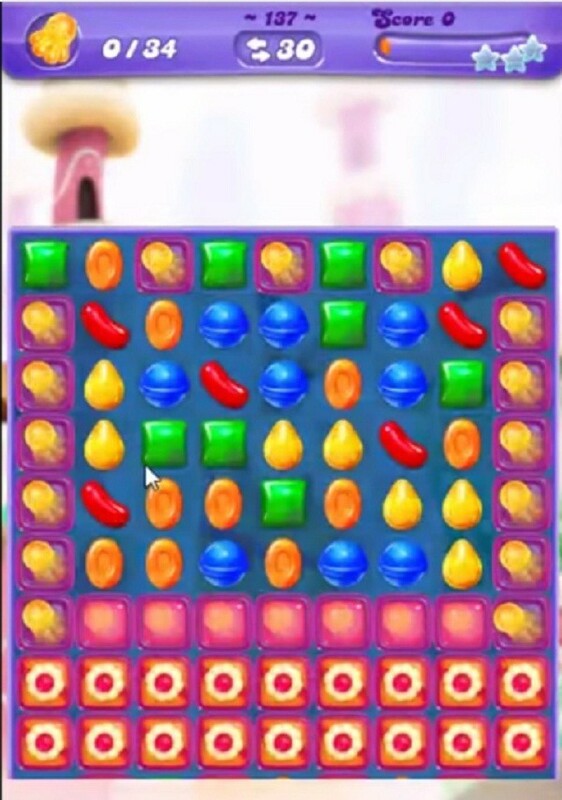 You could break the candies in bottom to shuffle the candies around the board. 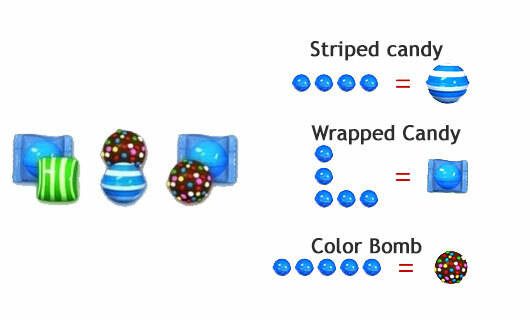 Make special candy by combing more than four same color candies and use them to break the blockers to find the octopuses.